Mr Baldry - Our very own mascot! Introducing the newest member to our team.. Mr Baldry – Our very own mascot! This cute little bear makes the ideal Christmas present, or a little something to keep at home to remember us by. A mascot tends to bring good luck to its owner, and we hope it does such to our customers! In the coming months, we hope to track Mr Baldry’s adventures around the world. Any photographs took of Mr Baldry with a landmark in the background will be featured on an interactive map. Eventually we will have a competition, to see how far we can get the little bear around the world. Within a year, we hope we can get him into all the corners of the world. 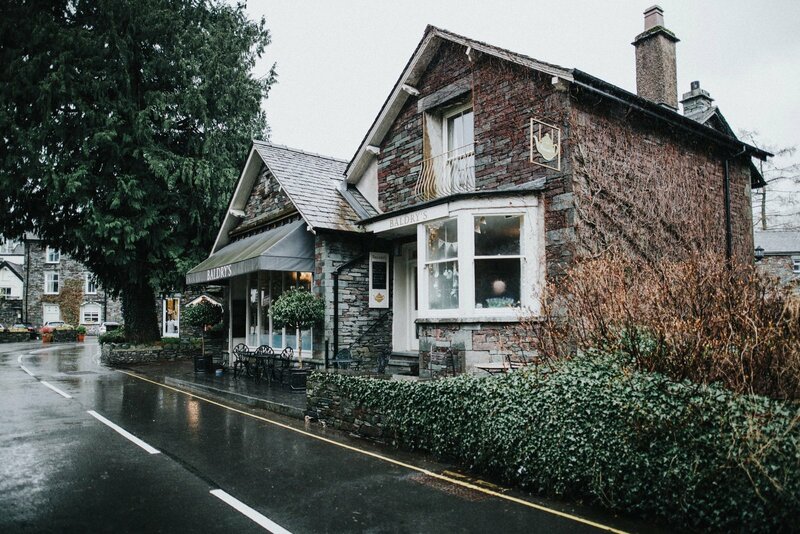 Mr Baldry is now available to purchase from Baldry’s Tearoom, Grasmere. Struggling to find Christmas presents? Mr Baldry retails at £9.95 and is a perfect present for someone who’s visited us before, no matter what their age! So why not pop in to Baldry’s and see how cute the bear himself is. He’s currently took over the tearoom, so I am sure you wont miss him!